Hi, I’m Dave. I'm a Business Coach. I wasn't always a business coach. First, I was a four-time small business executive. 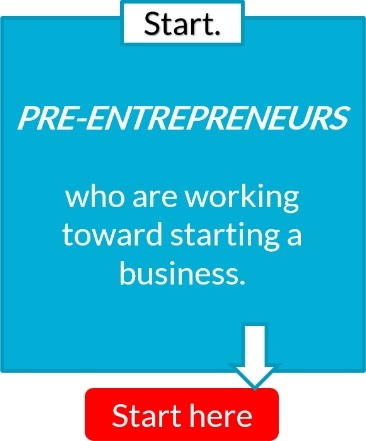 The first three businesses I helped build have successfully exited (with the fourth going strong). 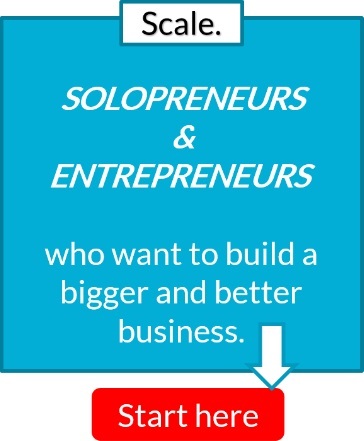 Now I help pre-entrepreneurs, solopreneurs/entrepreneurs, and team leaders Start, Scale, and Lead their businesses and teams. If you’d like to learn more about my past career, you can read my Professional Bio here. I’m also a high school drop-out with an MBA from a top school and a project in the Smithsonian Institute, so I’ve had a bit of a crazy life. If you want to learn more about that, you can check out my Personal Bio here. But this isn’t about me… it’s about you! What are you building? Are you Starting? Scaling? Or Leading?